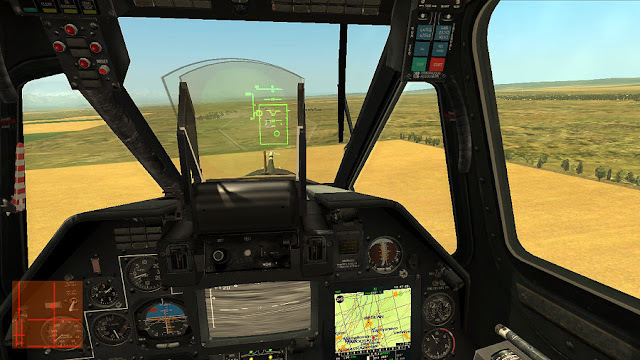 I learnt about the DCS Black Shark 2 upgrade at SimHQ.com. The upgrade was a surprise to many, including myself. I have been aching to get back into the Ka-50 for a while and now I have the perfect excuse. 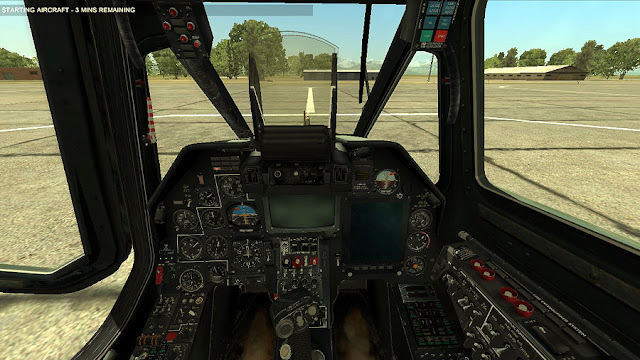 Yesterday I took off to a CAS mission to find out how much my rotary wing skills have rusted. All cleared to start engines at a tiny airbase near the border with Chechnya. Rotor RPMs (gauge in the bottom) is for helicopter pilots what airspeed is for fixed wing pilots. 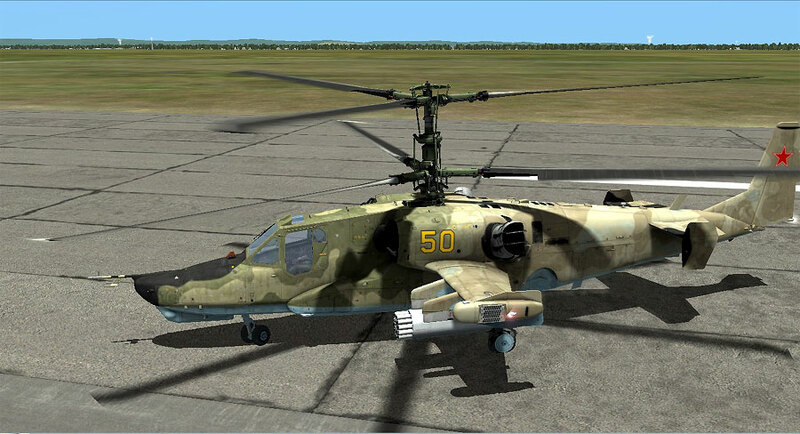 Note how the Ka-50 has two needles (one for each rotor). Take off, making sure I had the right forward speed. Searching for dismounted insurgents near the target area (Surkhakhi). I guess I have grown spoiled by the luxury IR sensors in the A-10C. 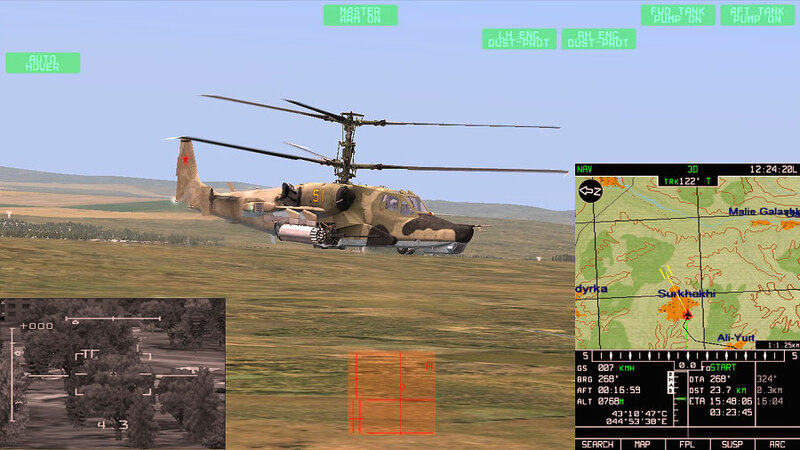 The Ka-50, with its TV based sensor that can magnify up to 73X, is no slouch. But I just couldn't acquire the dismounts. 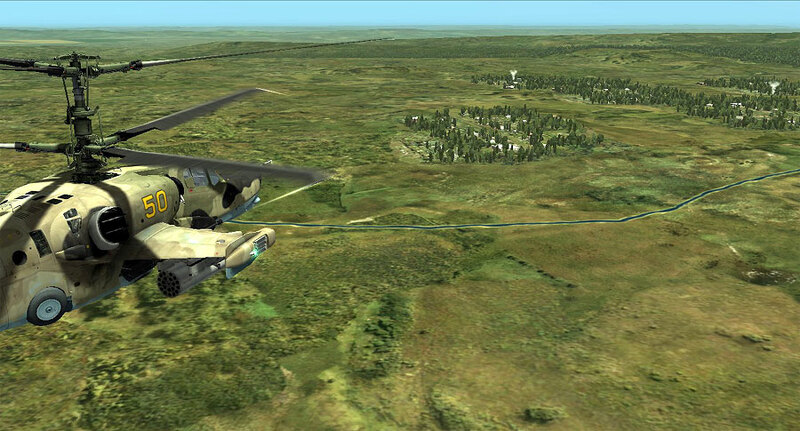 Returning to base and on final for a roll-in landing in the runway. I landed a with a tad too much vertical speed and I blew my rear tires. Not bad for a first mission after a long time. Couldn't find my targets, though. 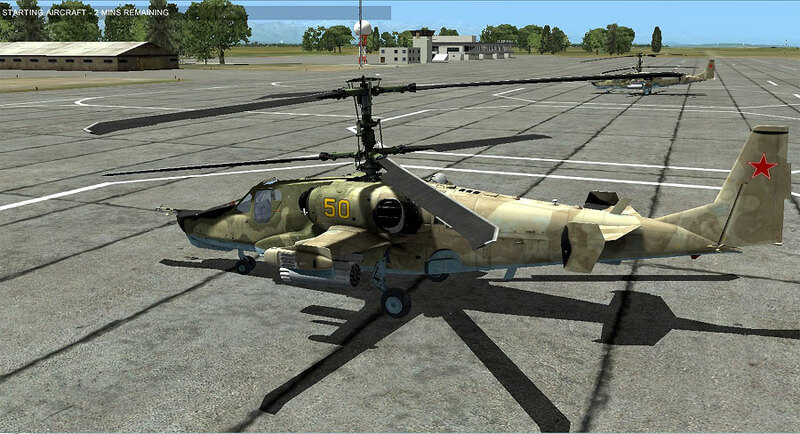 Sure the Ka-50 can use a FAC. I'm off to find out if the new editor allows for that. 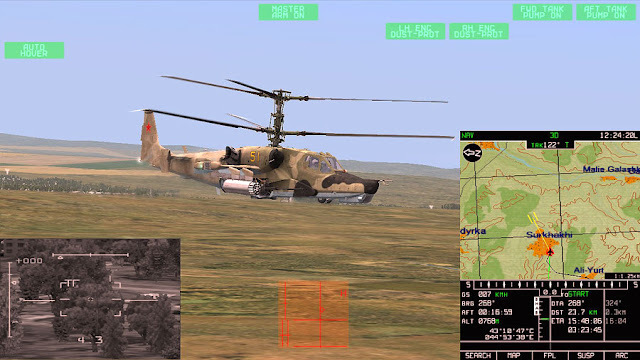 This was a missed opportunity by DCS. 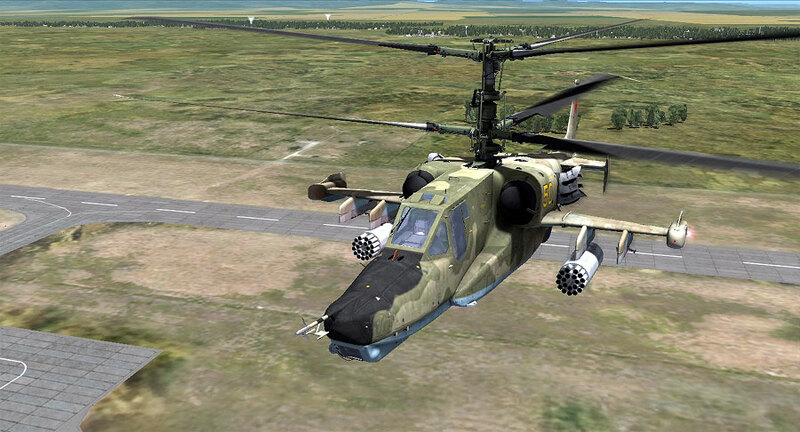 Instead of working on a patch for the game and calling it an upgrade to justify the gaul to charge for it, they should have went a completely different route and made an actual Apache sim. I absolutely love the new Black Shark 2. It's absolute quality. 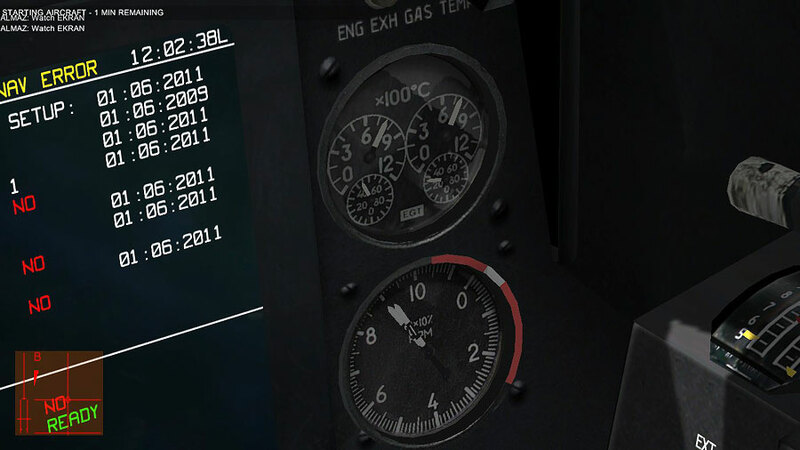 Also, those are the Engine RPM gauges. :) One for each engine. The rotor RPM gauge is on the other side cockpit. I'm been having a hell of time with them myself since when rotor RPM gets to high they tend to rip themselves from your helicopter, which never ends well. I've had three missions scrubbed so far with that happening. :( Only tore the wings off my A-10C once in comparison! Flying BS2 online tonight. It's brought me back to the game. I would kill for a proper IR TGP upgrade though! "In the coming months we plan to release several new projects. While we wish to have open communications with our customers and let them know of our planned projects, please understand that plans often change due to unforeseen circumstances. The below list is a road map of our intentions and not a promise of things to come. As each product nears completion and feature lists are finalized, more details will be provided.